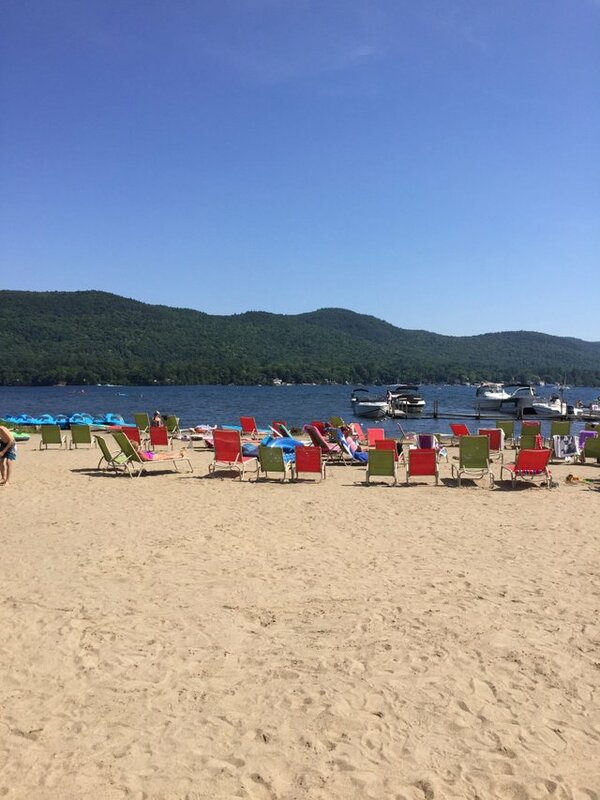 Lake George NY is a great winter ski spot but also a really fun summer destination as well. Here are a few photos of a vacation there. Highly recommended!! Reminded me of the time i was in Thailand and Maritius. 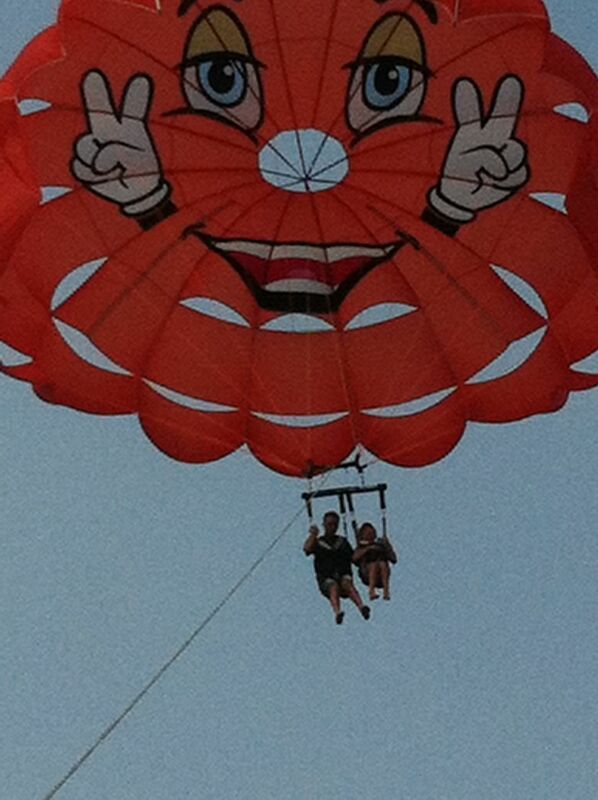 The jet boat and para sailing. I am sure u had a great time. 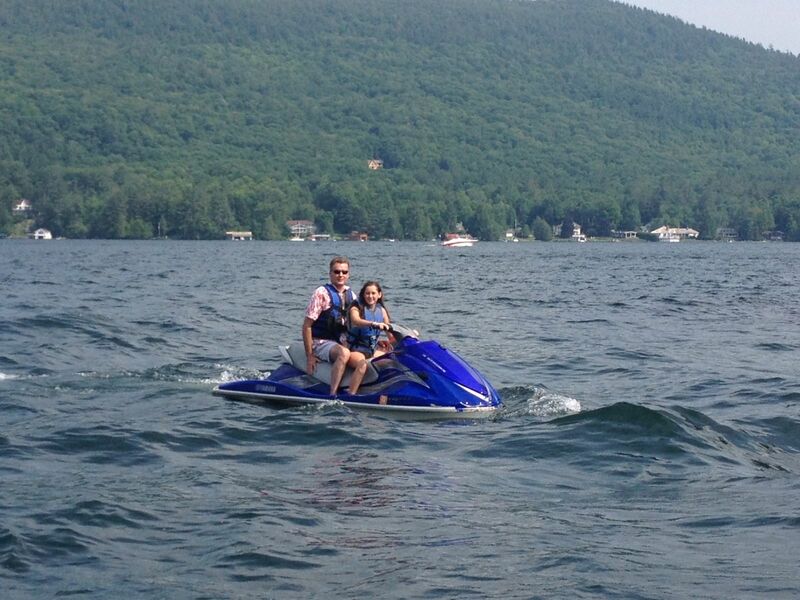 Love me some lake George. I highly recommend renting a campsite for a week or weekend.